Guess we’re not the only ones turning over a new leaf for 2013. Uniqlo is making a New Year’s resolution of its own. In response to Greenpeace’s “Detox” campaign, the Japanese retailer pledged Wednesday to eliminate all releases of toxic chemicals throughout its entire global supply chain and products by 2020. Fast Retailing, Uniqlo’s parent company, is now the 12th global corporation to make a “credible commitment” toward zero discharge of hazardous chemicals since the environmental nonprofit launched its campaign in 2011, as well as the eighth to provide a concrete deadline for the exclusion of all perfluorinated chemicals, a class of toxic chemicals used primarily to repel water and oil in outerwear. 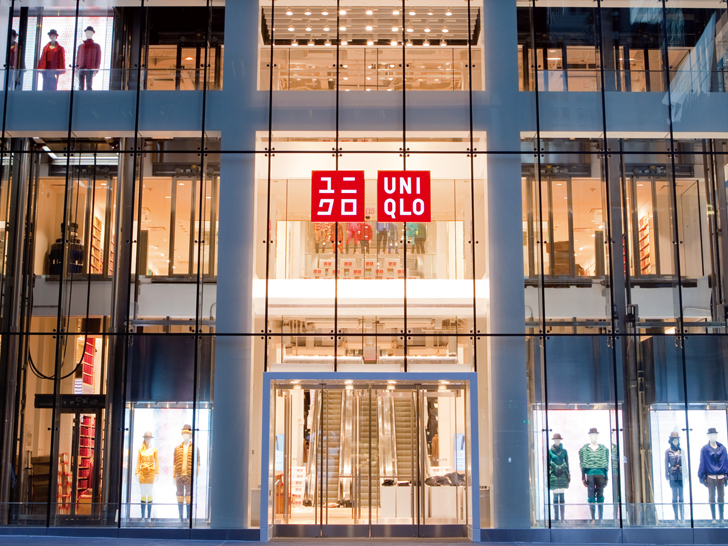 “Uniqlo recognises clean water as a critical global issue, and is proud to join Greenpeace in its campaign to eliminate hazardous chemical use,” says Yukihiro Nitta, executive in charge of corporate social responsibility at Fast Retailing, in a statement. 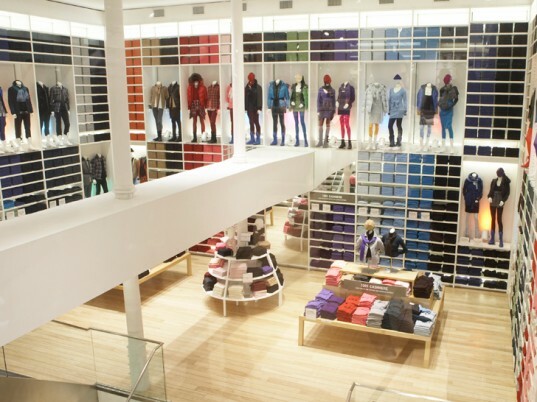 Fast Retailing will disclose discharge data from at least 80 percent of its international suppliers in 2013. Fast Retailing, whose commitment covers all of its brands, including Comptoir des Cotonnier, G.U., Princess Tam.Tam, and the American label Theory, will begin by disclosing discharge data from at least 80 percent of its international suppliers (and their facilities) by the end of 2013. “Uniqlo today becomes a global Detox leader by committing to use and lead the development of alternatives to hazardous chemicals. This is a victory for local communities around the world affected daily by toxic water pollution,” says Junichi Sato, executive director of Greenpeace Japan. The retailer is in good company. Other brands that have made similar pledges include Adidas, C&A, Esprit, H&M, Li-Ning, Mango, Nike, Puma, Marks & Spencer, Zara, and most recently, Levi Strauss. Guess we're not the only ones turning over a new leaf for 2013. Uniqlo is making a New Year's resolution of its own. In response to Greenpeace's "Detox" campaign, the Japanese retailer pledged Wednesday to eliminate all releases of toxic chemicals throughout its entire global supply chain and products by 2020. Fast Retailing, Uniqlo's parent company, is now the 12th global corporation to make a "credible commitment" toward zero discharge of hazardous chemicals since the environmental nonprofit launched its campaign in 2011, as well as the eighth to provide a concrete deadline for the exclusion of all perfluorinated chemicals, a class of toxic chemicals used primarily to repel water and oil in outerwear.